Sometimes the weirdest things are also the coolest ones! This is an undisputable fact and any arguing would be just a waste of time. Yes, the world is a wonderful place and all the weird people and things in it are among the main contributors for that! Thanks to social media we all have the chance to see more of them. 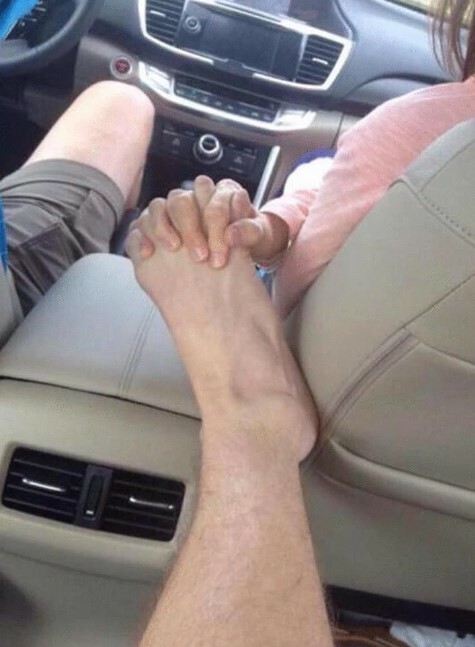 The following list consists of weird images that will show you weird things and people that you likely haven’t seen before. Enjoy them and have fun! The number of dating apps and platforms is probably bigger than we imagine, and there is a good reason for that. In today’s busy worlds people become more and more isolated from the typical social life we remember. The lack of spare time means that real dating and long walks were replaced by these apps. With just a few swipes or clicks you are able to go through a lot of people’s profiles and simply choose some of them. Of course, it is not the same as a traditional meeting with a new person, but that is just how life goes these days. 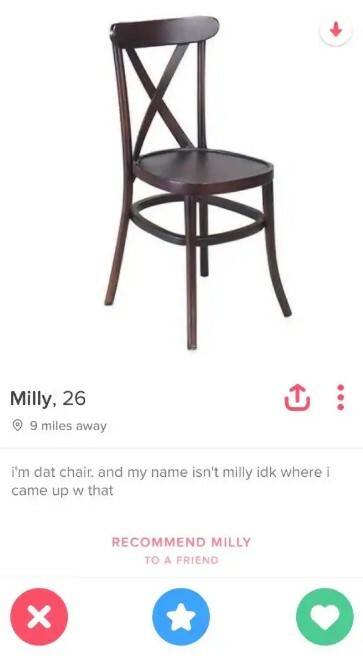 Perhaps the person who set up this Tinder profile was reluctant to try the app, but she gave it a go anyway. However, her approach is the most unusual one we have ever seen! Todays’s kids live in a world that hardly resembles the childhood of the people born in the 80s. Back then things were so different that we find it hard to believe it sometimes! In less than two decades technology took over our lives, and the rapid changes can brings some stress except for the benefits that make our lives easier. But let’ focus in this catalogue dating back more than 25 years ago. 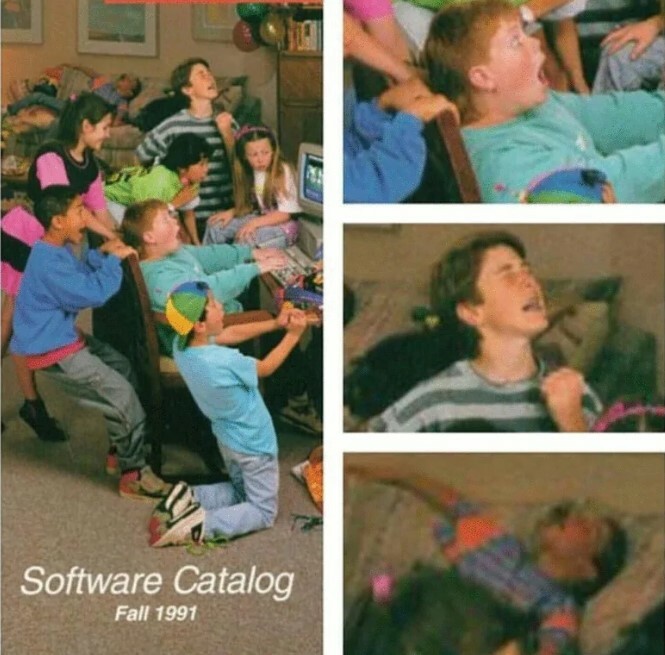 As you can see, there are a lot of kids in the photo, but only one computer. This was a common thing, because not everyone in the gang had a computer. If someone among our friends had one, we used to go to their house in groups and enjoyed the latest game together. As the photos shown here suggest, everyone was extremely thrilled and excited, despite that we could only play one at a time. These are definitely some sweet memories! Except for a variety of dating apps, modern technology made it possible for really advanced graphic design software to exist. Sometimes the images created using this type of software are so perfect that almost nobody could say if they were real or digitally created. However, the case here is completely the opposite. Someone took two little Suzuki cars and literally glued them together! 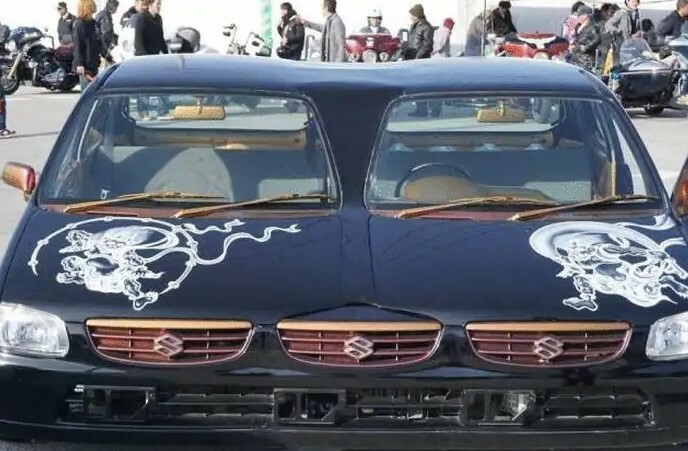 They even used the front part of a third identical car to finish the whole thing. By the looks of it, someone tried to create a vehicle that looks like a bad Photoshop attempt! It is utterly ridiculous but there is also something really cute about it! Despite the crazy idea behind this, the quality of the build looks to be very good. The paintwork is also nice and shiny. We wonder how this thing turns! Fashion trends come and go, and old ones often come back with a bang! However, some people like to follow their own rules when it comes to clothing. Of course, this may be a good thing, but in most cases it is not! 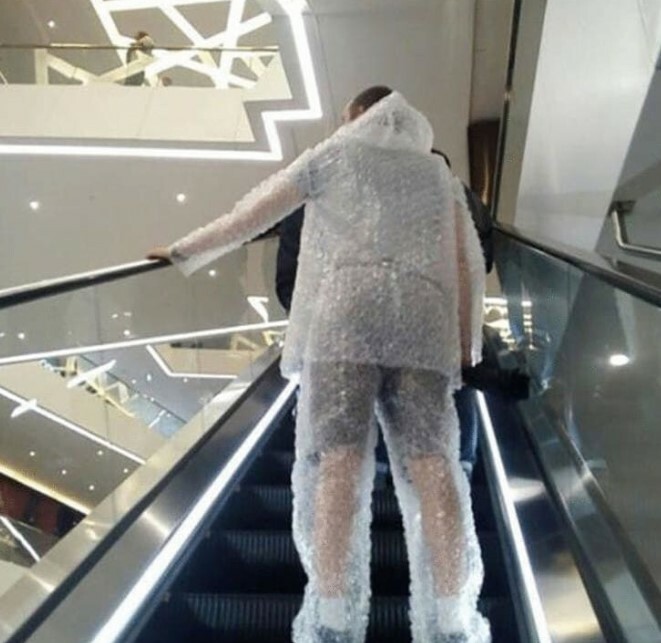 As you can see someone is wearing an outfit made entirely of bubble wrap! It even has a hood, and we cannot believe this is real! For a brief moment we thought that it was some sort of a raincoat, but it is not. What you see here is intentionally made out of bubble wrap. We guess we would never know the reason. What we know is that we have a lot of respect for this person. After all, it takes courage to walk around dressed in this thing! 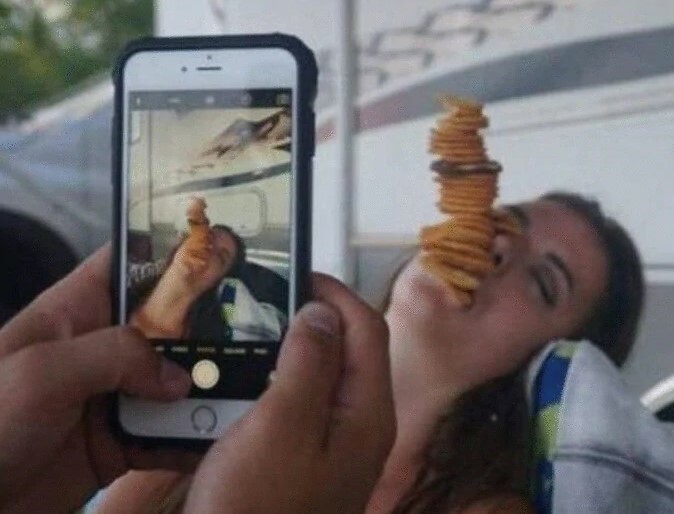 The photo you see here is probably one of the funniest we have seen in a while, and we consider this to be a genius prank! However, some questions were raised immediately after we saw it. First of all, we doubt that it is a genuine image. There is a good chance that the woman is not actually asleep and she is playing along. It just looks too perfect to be true! Of course, there is some probability for the prank to be real! In this case all credit must go to the person holding the smartphone. Arranging all those biscuits like that would take some incredible skills, and apparently this person possesses them! 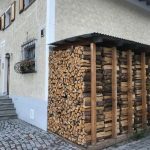 One thing is for sure – this is one Jenga variation that we would love to try! If someone asks you about the true definition of friendship, you would probably think that you know all about it! Friendship is built on trust, mutual compromise, laughter and good times. They say that those who have a long-lasting friendship have all the riches they would need! We agree with that saying, but there are some friendships that are weirder than you could imagine. We all have that friend who is close to us but is not welcome at public event of party you are throwing at your house. We imagine that the relationship between the people in the photo is something similar! 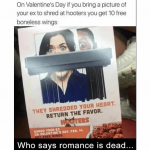 The weird thing they did is absolutely gross! We guess that such an unhygienic thing to do is not a good idea. Let’s hope that the person riding in the front washed their hands after the photo was taken. We are already used to seeing a lot of mash-ups in Hollywood movies. In order to create a sequel, the producers are willing to blend together different storylines and characters. In some cases things become borderline ridiculous, and what you see in the photo can fall into that category. We have no idea why this setup exists, or who the man is, but we are intrigued! The person is clearly representing the main character from the Up film. He is doing a good job, because the resemblance is uncanny. However the curious part is that he is standing in a Marvel booth! 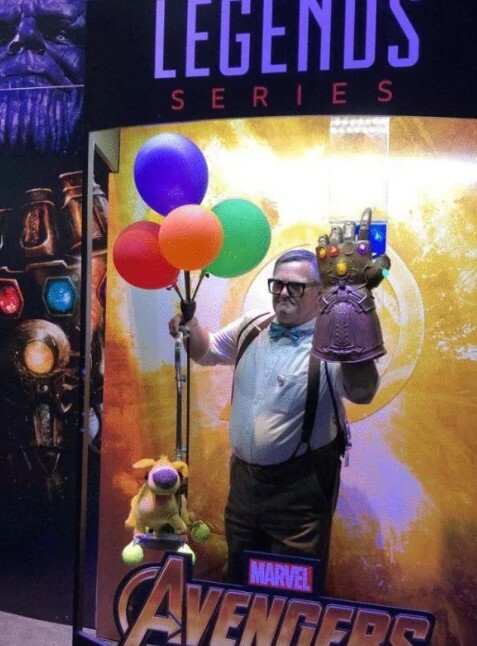 We have no idea what would a mash-up between the Up story and the Avengers would look like, but we love the idea! Childhood memories are the best kind of memories. The endless afternoons at the playground were a time well spent. We used to circle around the neighborhood or spend the evening at a friend’s home. But the most fun we had at those playgrounds! This is the reason our jaws dropped to the floor when we saw this thing! It really brought us laughter, but we also find it to be a bit creepy. Nevertheless, we would like to have one of these! 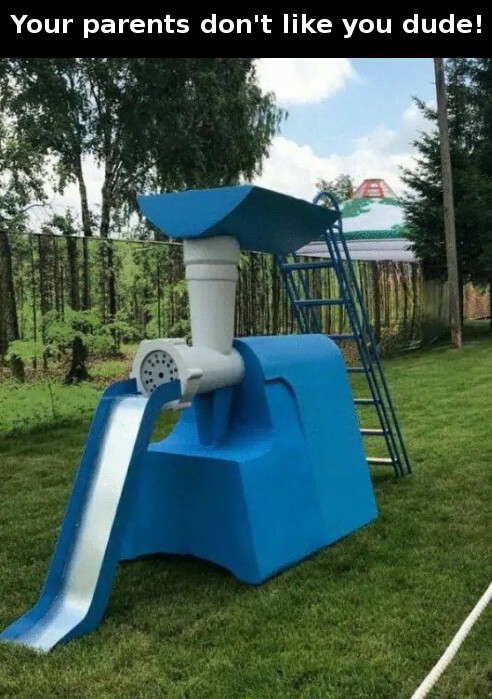 Imagine putting this slide in your backyard. You can bet that every kid in your neighborhood will come knocking on your door. We admire the idea for this slide and we guess whoever designed it had the best kind of sense of humor. This photo actually disapproves that saying. We need to make one thing clear, though. Sometimes having too much of something good can actually be a bad thing! It sounds complicated, because it is. However, this is not the case here. 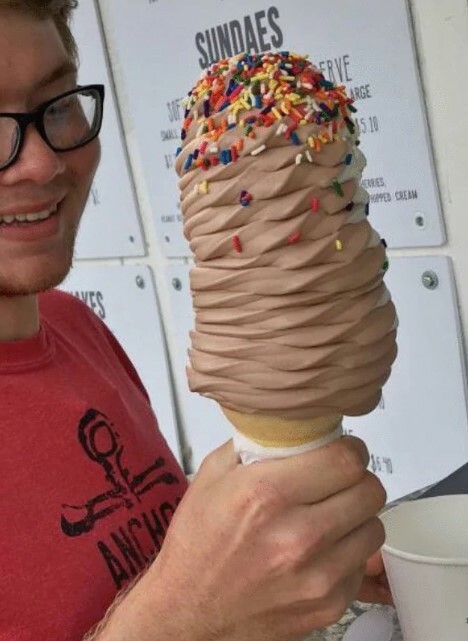 We guess that the only bad thing you can have after devouring this giant ice cream cone is guilty conscience! Yes, it looks ridiculous and this is exactly why we love it! However, we think that nobody could finish that cone before it melts, so it would be a good idea to share it with someone you love. It seems that using a dinosaur costume for fun activities is becoming a trend! And it is definitely a trend that we appreciate very much, because it is ridiculous and entertaining at the same time! 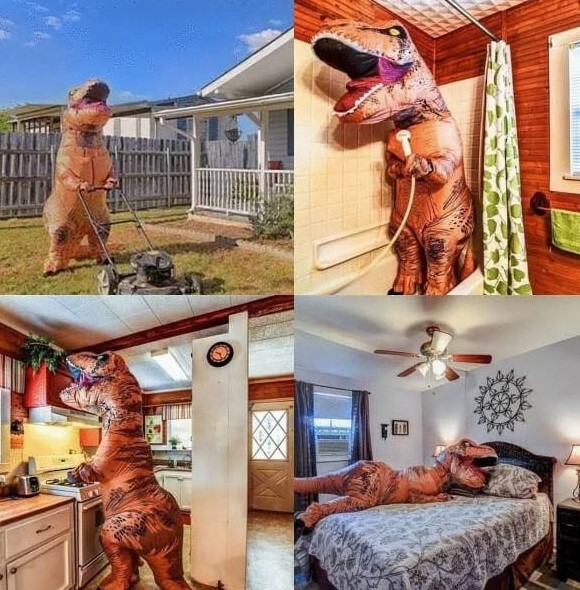 As you can see in these photos, someone made something like a comic portraying the dinosaur in different everyday situations. 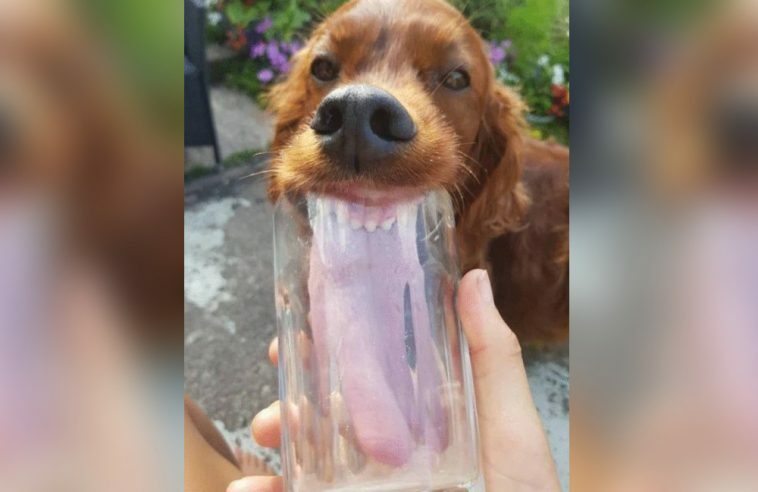 The result is as funny as you would expect! We like this kind of sense of humor. Most people would try to take the prettiest possible photo of a rainbow when they see one. The ideal result should be something like a fairytale landscape, or at least that is what we are to seeing. 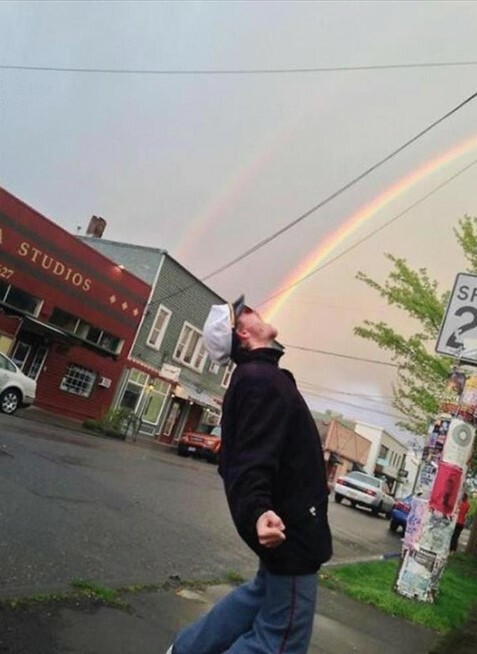 However, this person proved that a rainbow can be used for a hilarious photo as well! We have seen different cartoon characters puking rainbows, and we think that this is what he tried to recreate. Next we see a rainbow we will definitely going to try this!